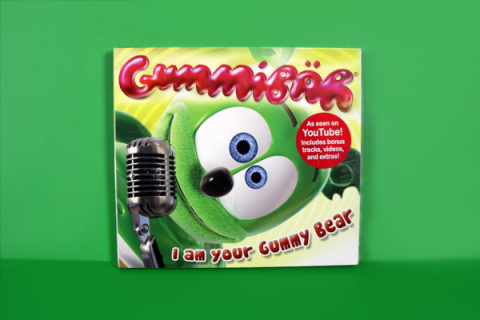 These cute smiling Gummibär Stickers look like Gummibär is taking a selfie! 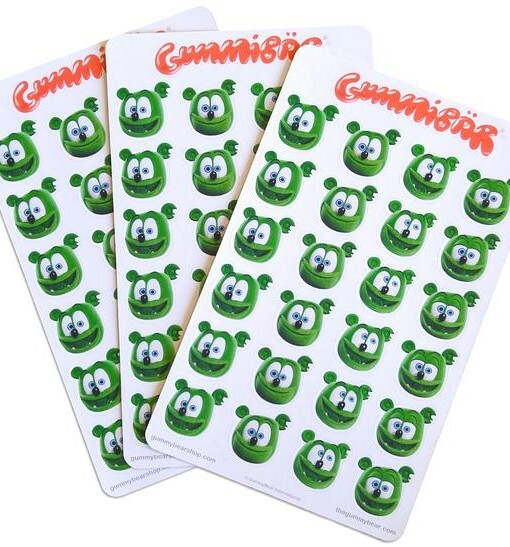 These adorable Gummibär stickers are great for parties, crafts, scrap booking, decoration your journal or planner, and much more! 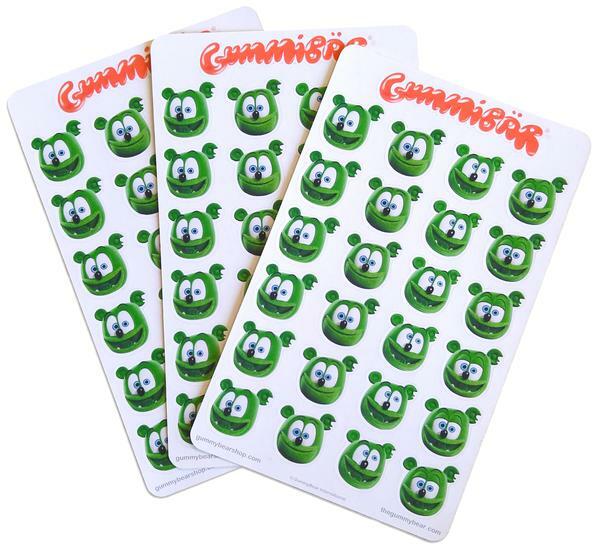 Includes 3 sheets of stickers with 25 stickers on each sheet for a total of 75 stickers.